The Shetland Islands Council offers all the usual local authority services, and you can find detailed information on the	Council's website. This A-Z listing of services may be useful. A number of other agencies also provide public services in Shetland. These include Scottish Water and the	Scottish Environment Protection Agency (SEPA). Scottish Hydro Electric generate the electricity locally but it's possible to buy your power from other companies. Electoral registration - which you need to do in order to be able to vote in elections - can be arranged by calling 01595 744550or via the assessor@shetland.gov.uk e-mail address. The polling place for elections is the fetlar hall. You can access full details on council tax from the Council's website. Fetlar Primary School is the only school on the island. 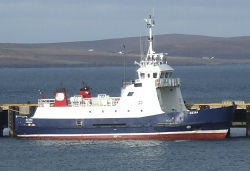 However seconday pupils have a choice of either travelling daily to Unst, to Baltasound Junior High, or boarding during the week at the Anderson High School in Lerwick. There are contact details for all schools	here. Zoom imageInter Island Ferry Full details of timetables and fares are here and there are also	telephone numbers for making bookings: you'll usually need to give your vehicle registration number. If booking Passenger Service vehicles you will need to supply passenger numbers and vehicle length. For Heavy Good Vehicles, length and Gross vehicle weight will be required. Advice on housing is available on the Council website, by e-mail to housing@shetland.gov.uk or by phoning 01595 744360. There is a small estate with 15 Council properties on the island. Local economic development agencies may be able to help if you're thinking of	setting up a business. 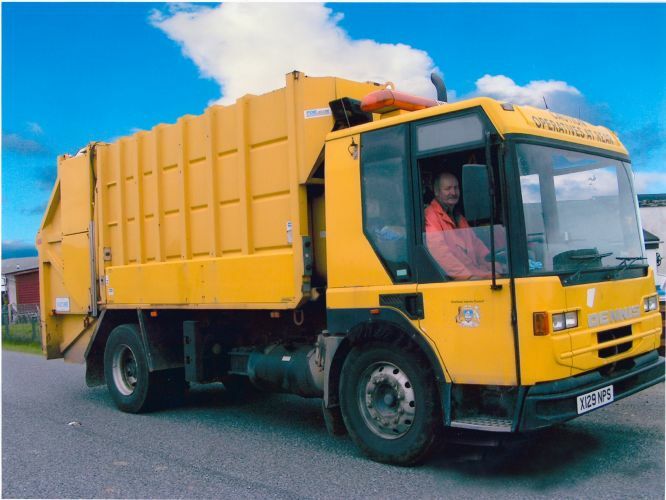 Zoom imageRefuse truck Refuse collection in Fetlar takes place weekly on Friday mornings. For further details, e-mail cleansing@shetland.gov.uk or telephone 01595 744800. 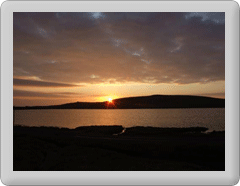 Alternatively, you can e-mail planning@shetland.gov.uk or telephone 01595 744140.